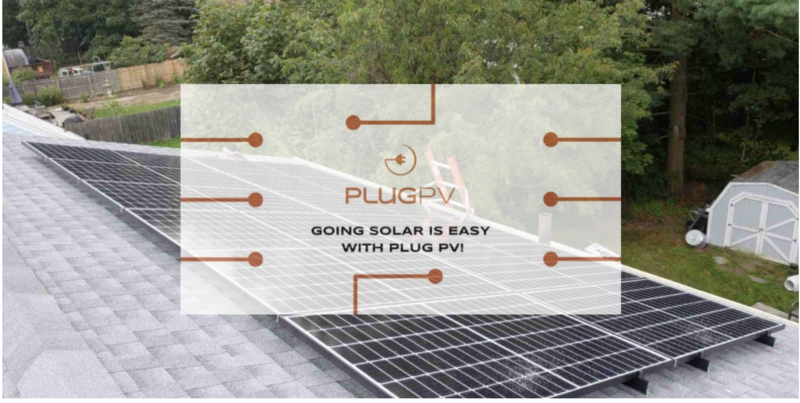 Going Solar is Easy with PlugPV! Thinking about going Solar? The process is simple, and easy! There are a lot of hoops to jump through, but at PlugPV, we streamline the process for you to ensure the installation is completed as quickly and efficiently as possible! Check out these important steps that will have you saving money in no time! First, talk with one of our Solar Consultants! They will ask you a few simple questions if your home is right for solar, and will create a custom tailored system design for you in minutes! 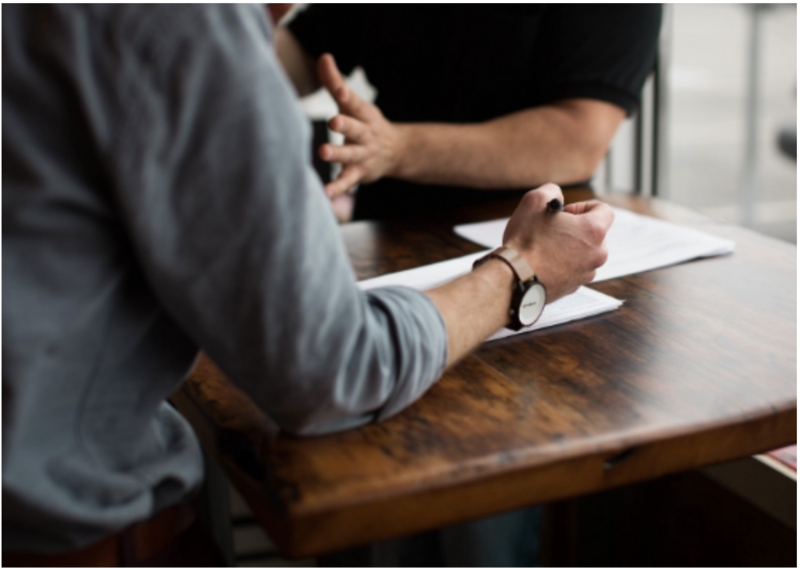 Our custom proposals are feature rich, with quick, easy to understand figures like annual production, return on investment, payback period, etc, and it will contain each of the financing options we offer. Our Solar Consultants have extensive knowledge and will answer any questions that you may have here, right from the initial meeting! Then, sign the contract and get project finance approval. This is as easy a clicking a few buttons or jumping on a 5 min phone call to get your application in. From there, we’ll take over everything for you! 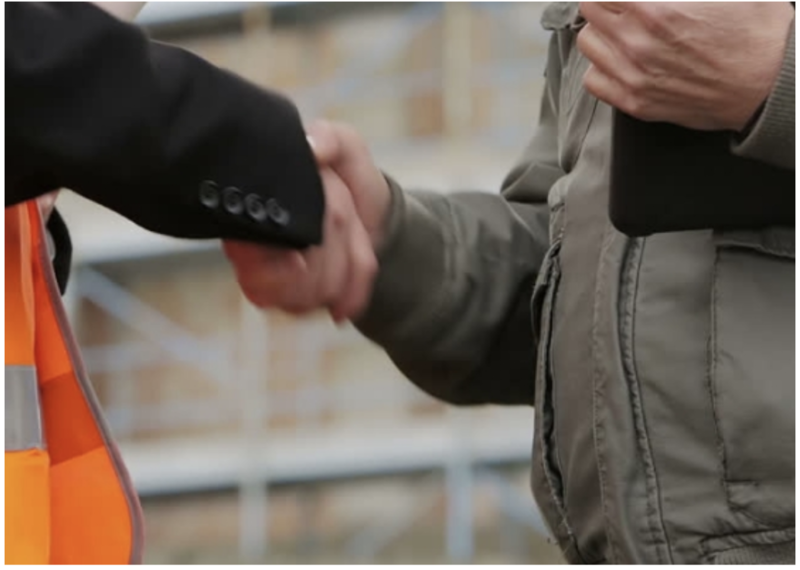 We’ll send one of our qualified individuals to verify roof measurements and take a closer look at the structural and electrical characteristics of your home. 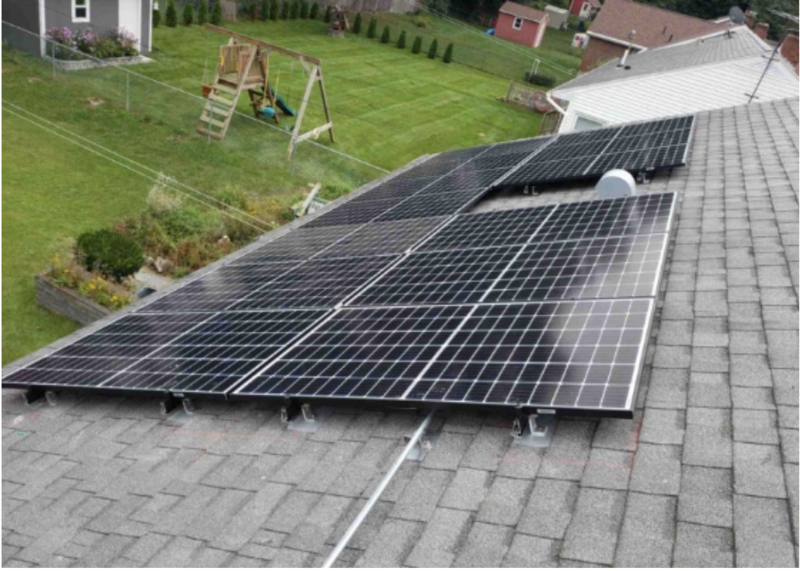 With just a few measurements, they can determine the best possible placement for your solar panels to maximize your electricity production year-round. You can sit back and relax now! 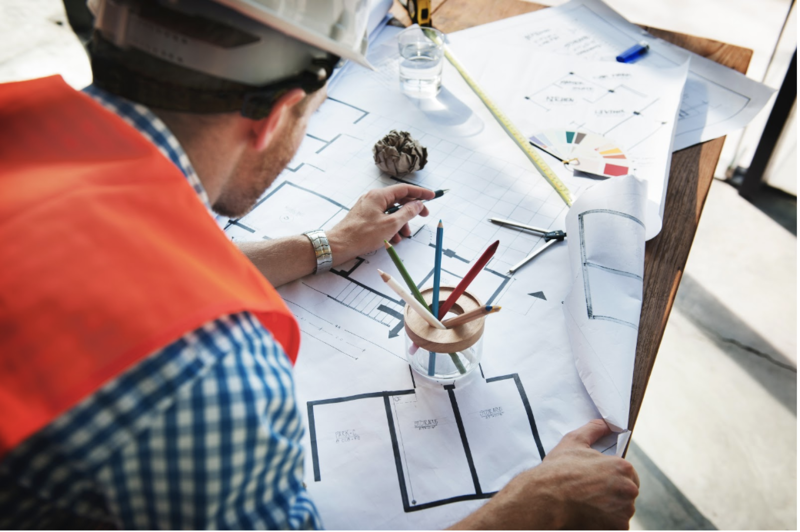 We’ll assemble a final set of plans, reviewed and stamped by a licensed professional engineer and handle the town and state for you , and all other approvals needed for install. Once we have the permits finalized, it’s time for Installation! Installation is completed within ONE day! Hows that for turnaround time?! Once those shiny new panels are completed and on your roof, we’ll coordinate your final inspection. 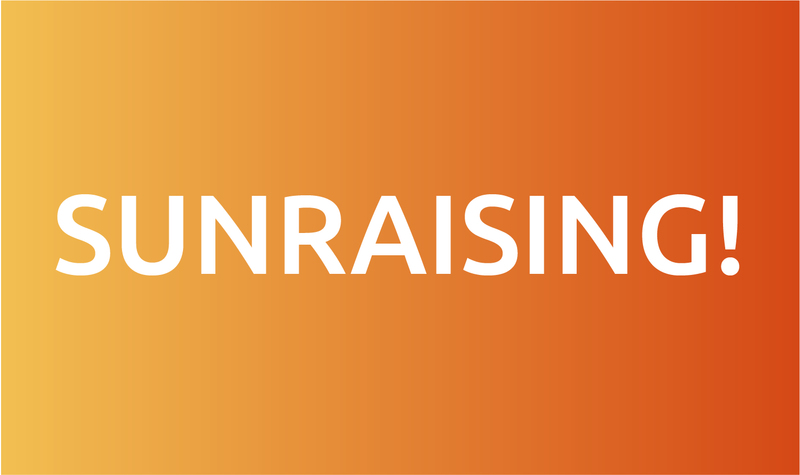 We’ll work with the utility to obtain final approval to turn your system on. We’re almost towards the finish line! We’ll get you set up with your new online monitoring portal so you can see how well your system is producing. Now you can check out your solar production stats anytime, from anywhere! Now you’re ready for lower electricity costs and great service for the life of your system! Now, doesn’t that sound easy? 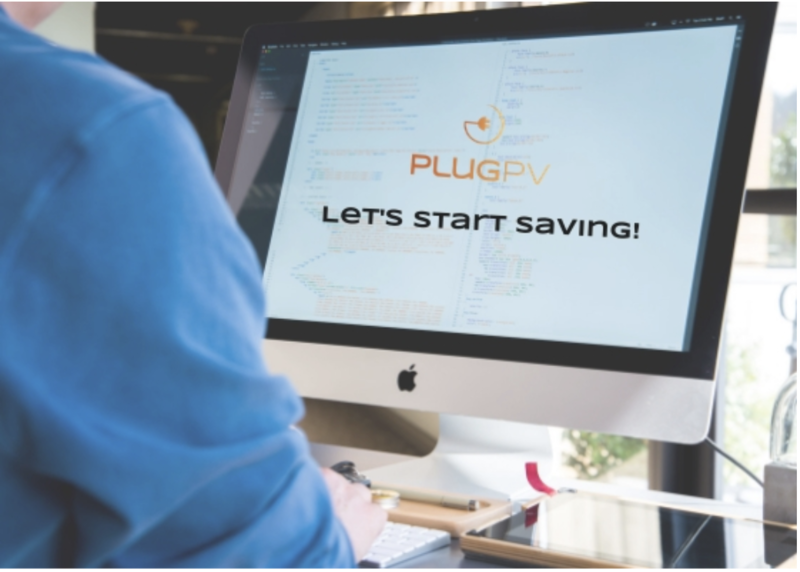 If you would like more information or would like to set up a call with one of our Solar Consultants, please call PlugPV at 518-948-5316, or email Hello@PlugPV.com! 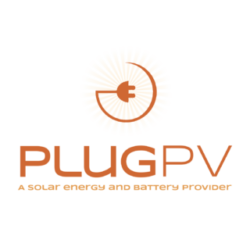 Stay tuned for more updates from PlugPV! We love to connect, engage & educate on the benefits of solar power. Reach out today!